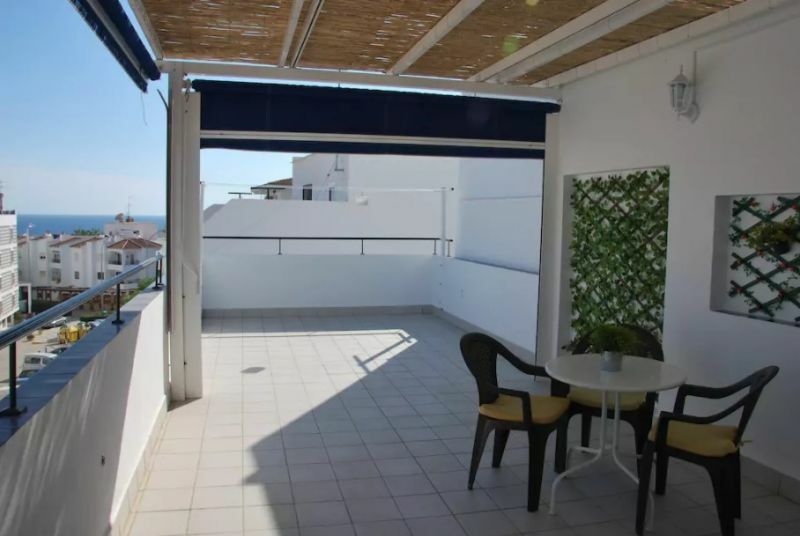 Apartment in the center of Nerja, with terrace, wifi, and close to the beach. 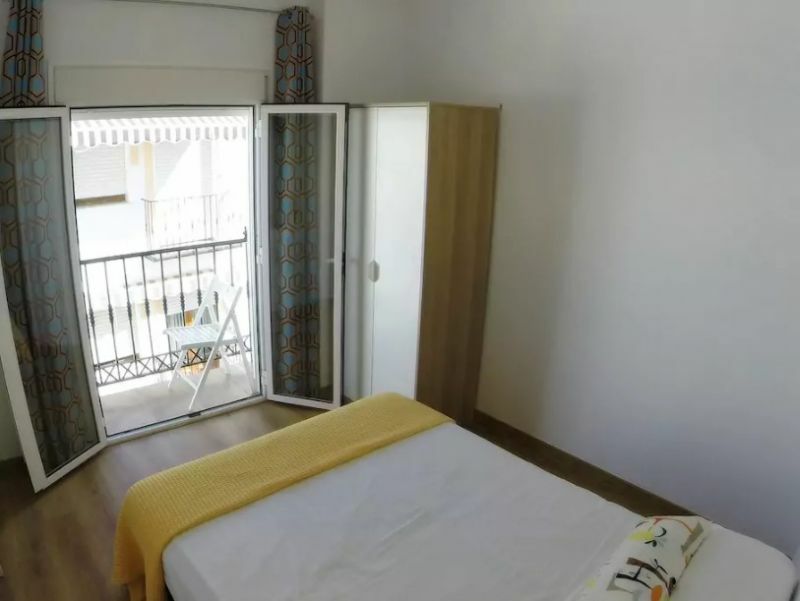 Nice apartment in the center of Nerja. (in a building with 3 floors). 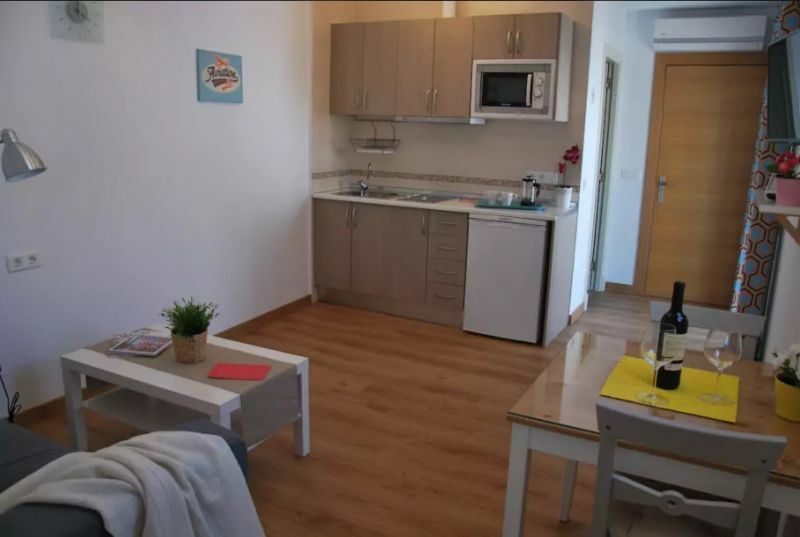 Apartment with 1 bedroom, with double bed (135cm x 190cm). 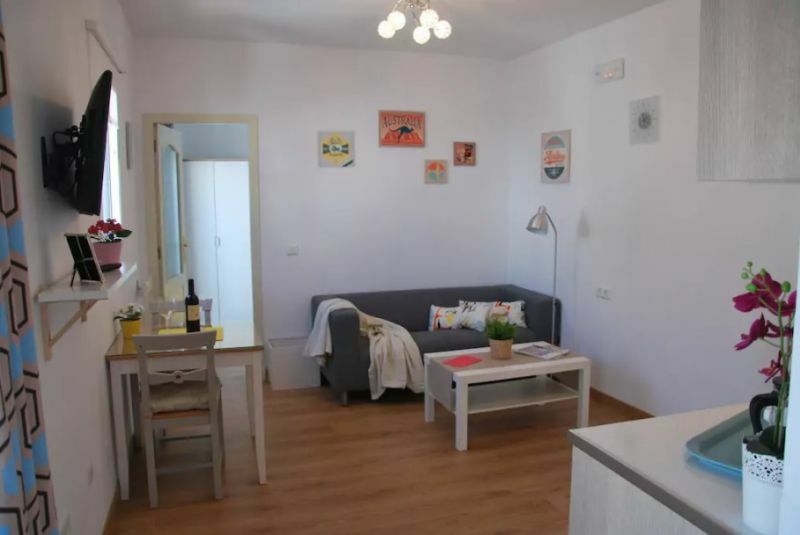 Ideal apartment for 2 people and with the possibility of extending to 3 people on request. 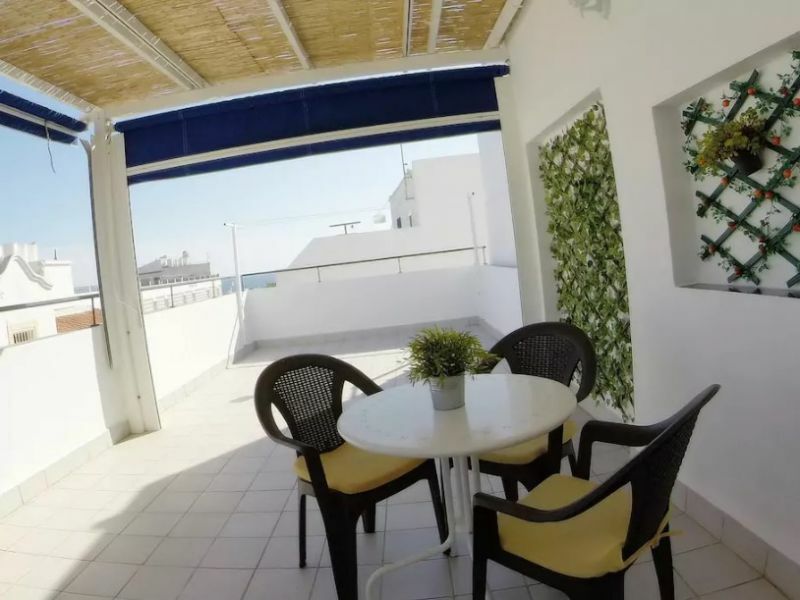 The apartment is located in the center of Nerja, on Malaga street, a few minutes from the Balcón de Europa and a few meters from the beaches of the Salón and Torrecilla de Nerja. 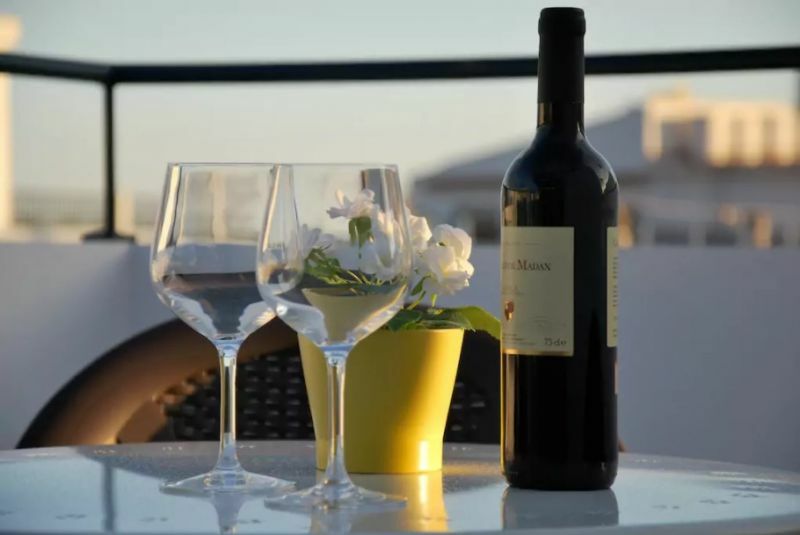 Also close to bars, restaurants and very close to the Plaza TuttiFrutti, pubs and clubs of Nerja. 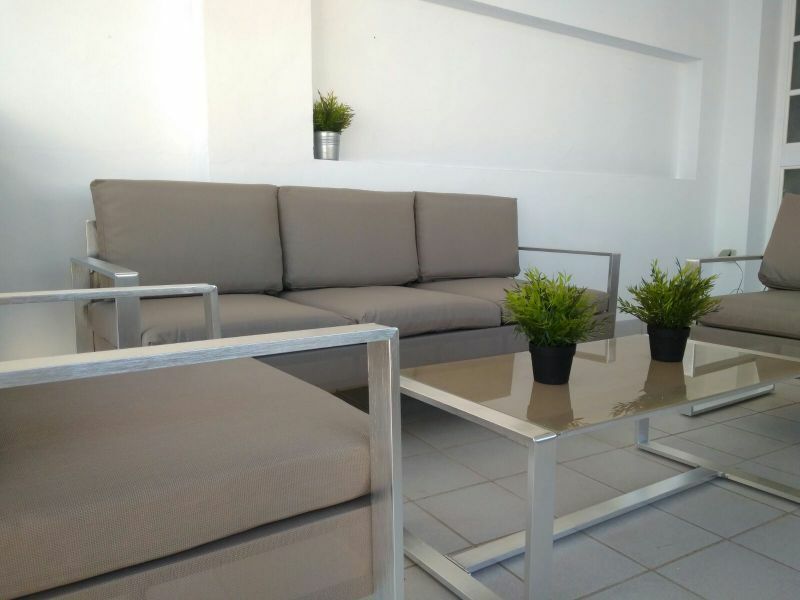 There is a terrace in the building. 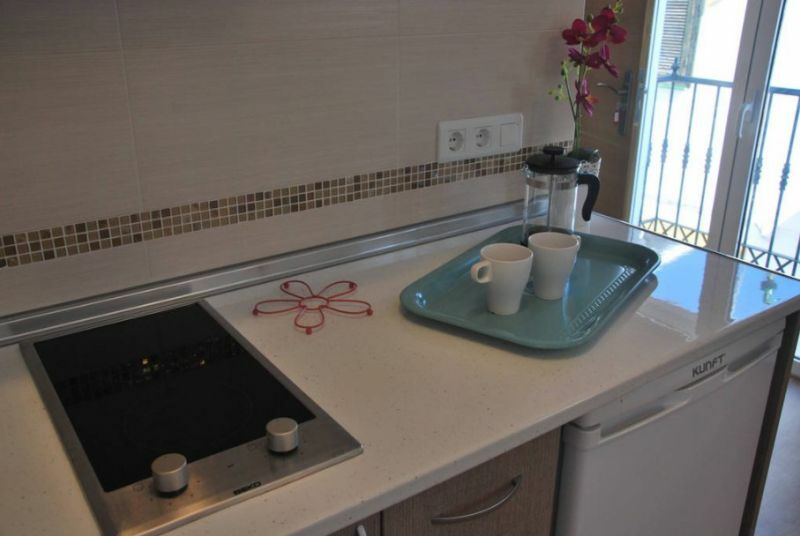 It has 1 full kitchen, private bathroom and living room. 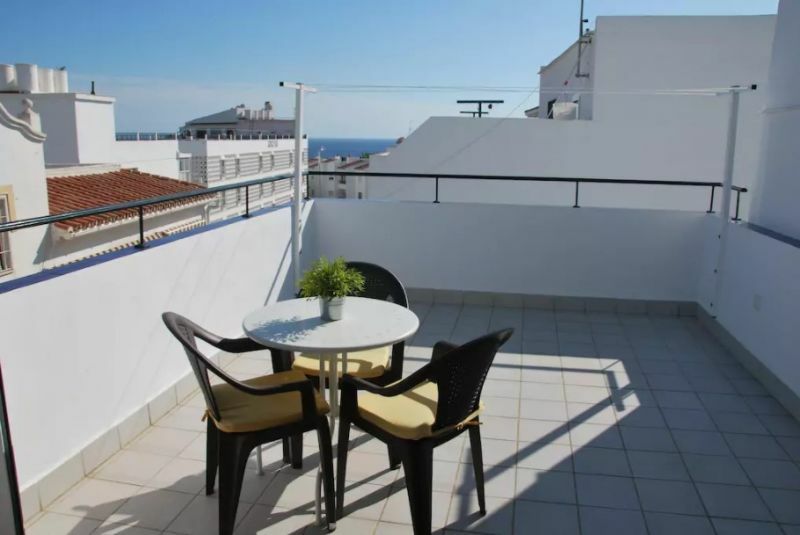 The Apartment has two balconies overlooking Malaga Street (they are small balconies). Living room. 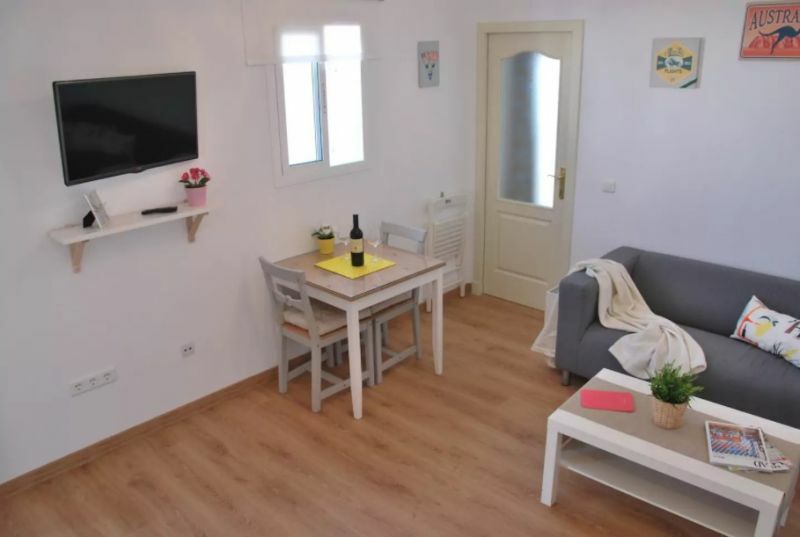 TV with satellite receiver (only free channels in open). 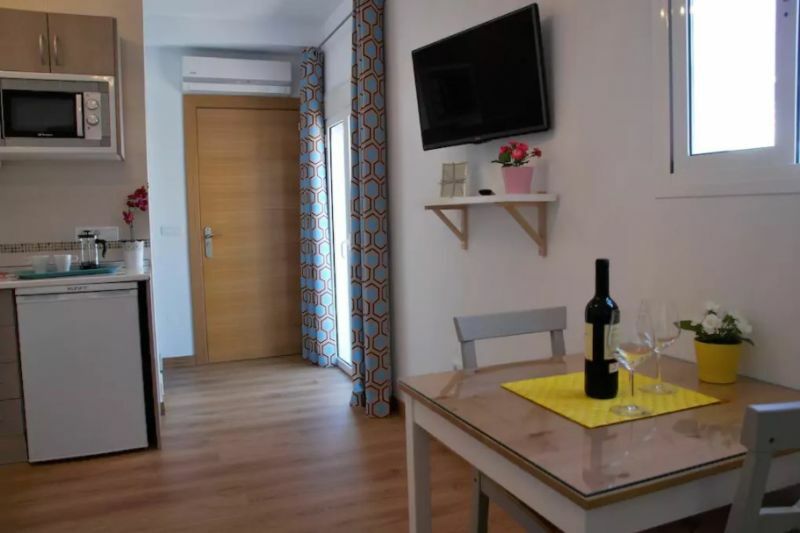 The apartment is ideal for vacations. From the street you access the building portal. To get to the apartment and also to the terrace, you have to climb spiral stairs (no elevator). 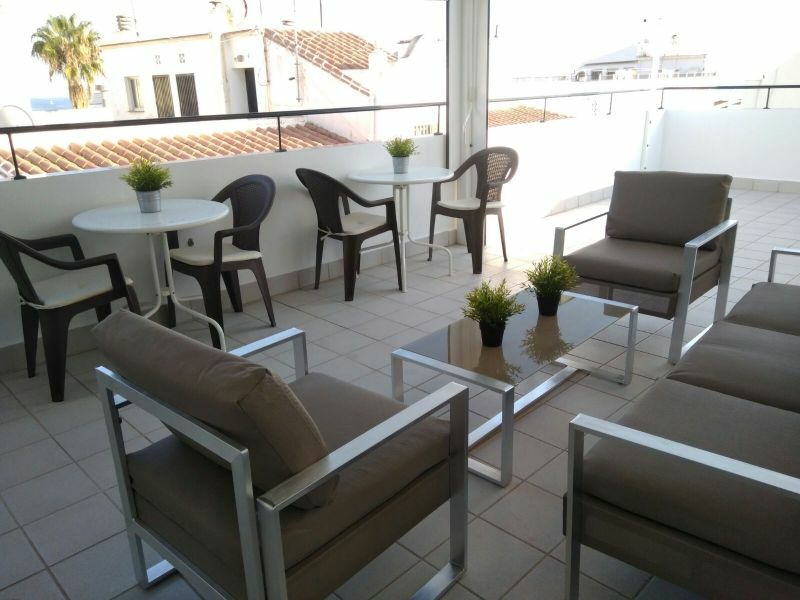 On the third floor of the building we have the shared terrace & solarium (terrace for 3 apartments). 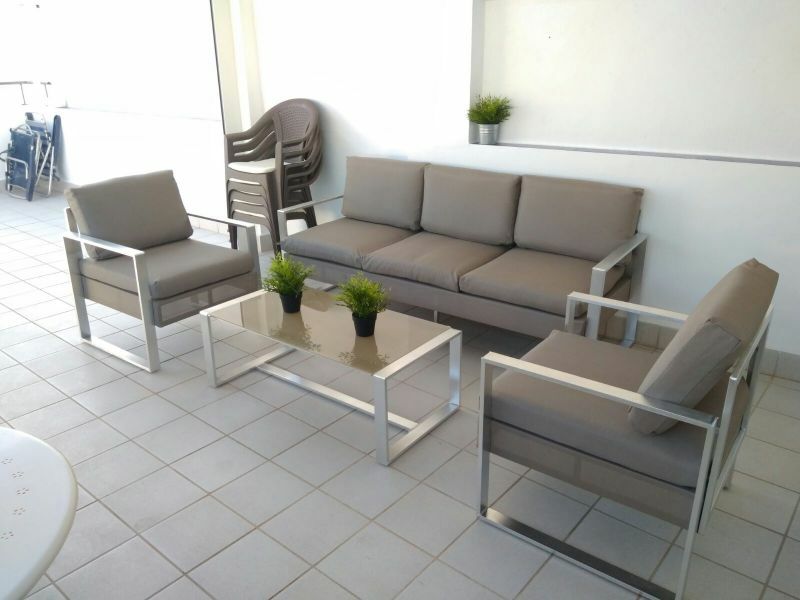 Terrace with table and chairs, ideal for sunbathing. On the terrace there is also a free washing machine. 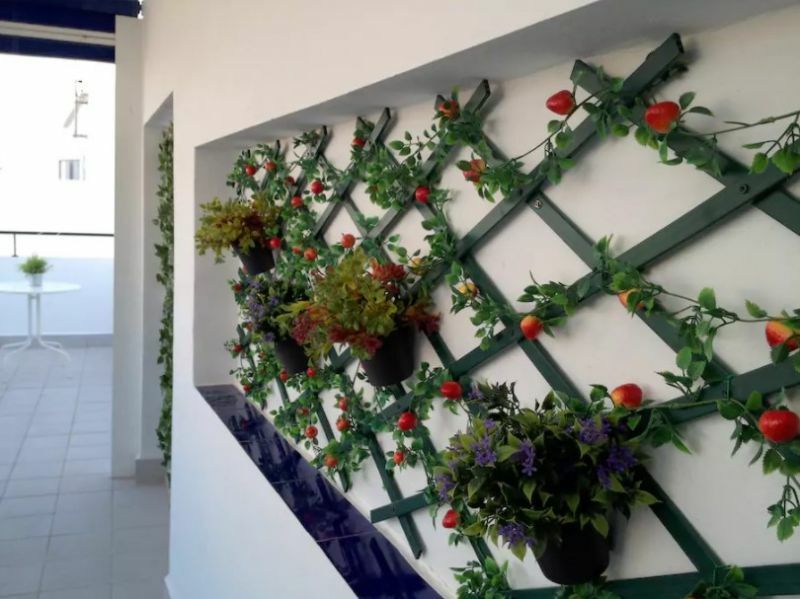 Located in the center of Nerja, 200 meters from the beaches (Torrecilla beach and El Salon beach). And also 200 meters from the balcony of Europe. 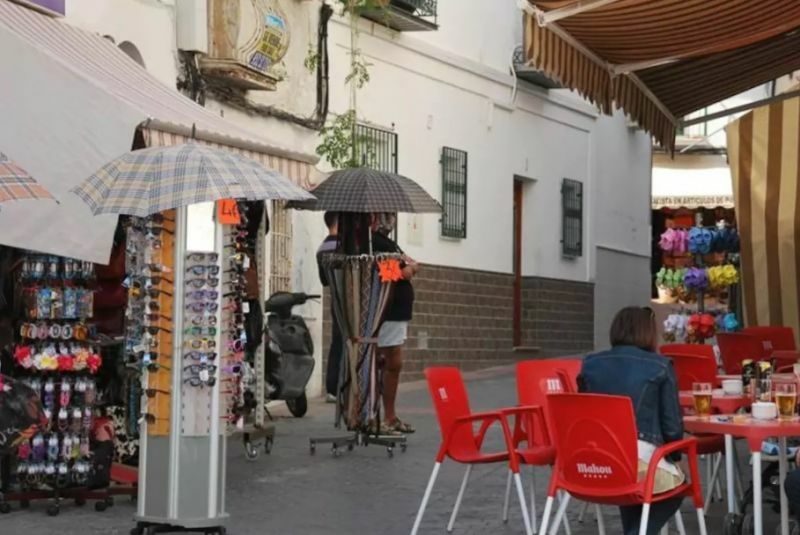 It is located on Calle Malaga, in the old town. 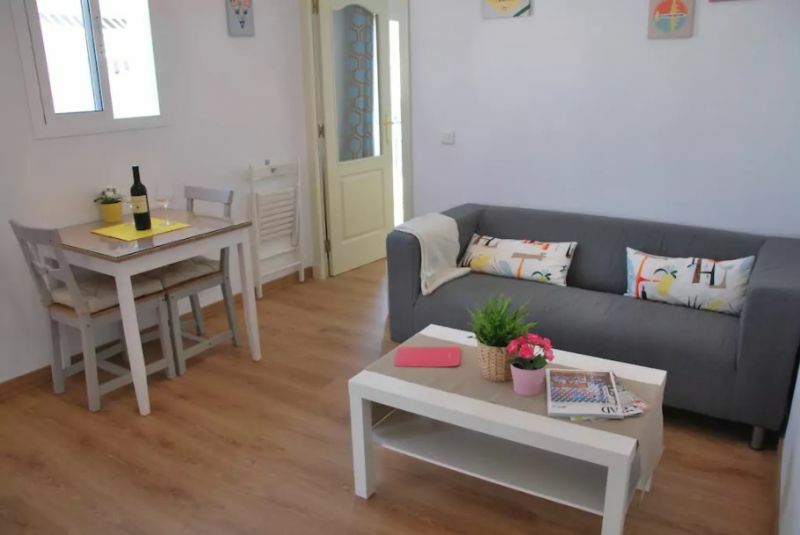 Ideal to stay in the center of Nerja. 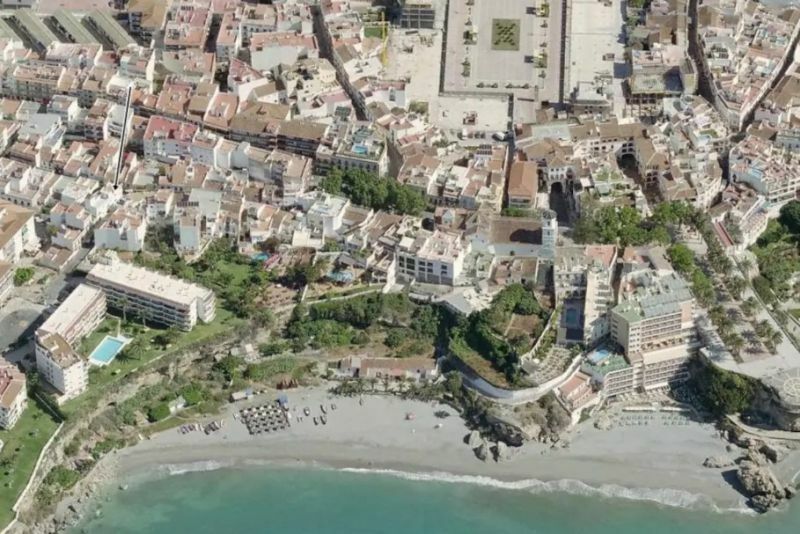 Close to bars, beaches and the life of Nerja. It is accessed by steep spiral staircases. Access to the apartment is via spiral stairs. Nice wooden stairs, modern design... There is no elevator. 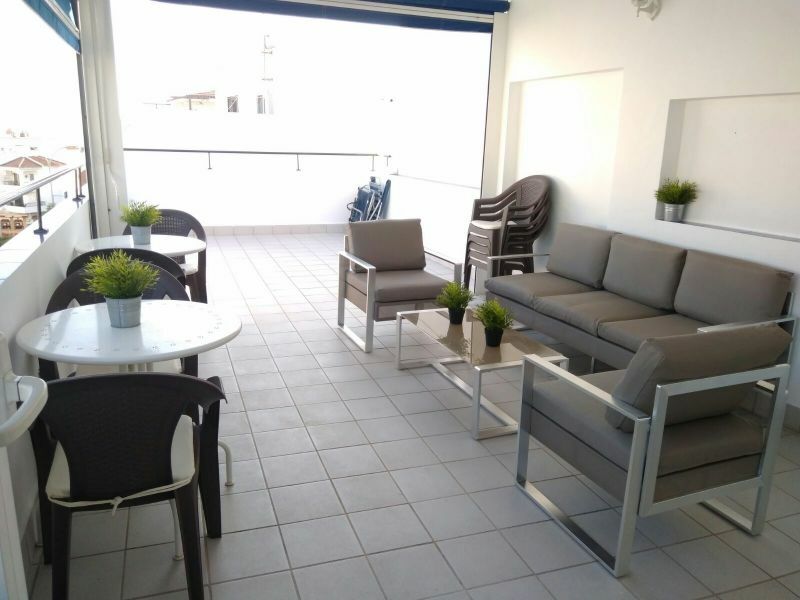 Important: Both the apartment and the terrace are on the first floor, you have to use the stairs. If you do not want to use the stairs, I have another apartment on the ground floor with private washing machine. But if you want to take advantage of the terrace, you have to climb the stairs. Prices indicated for 2 people. 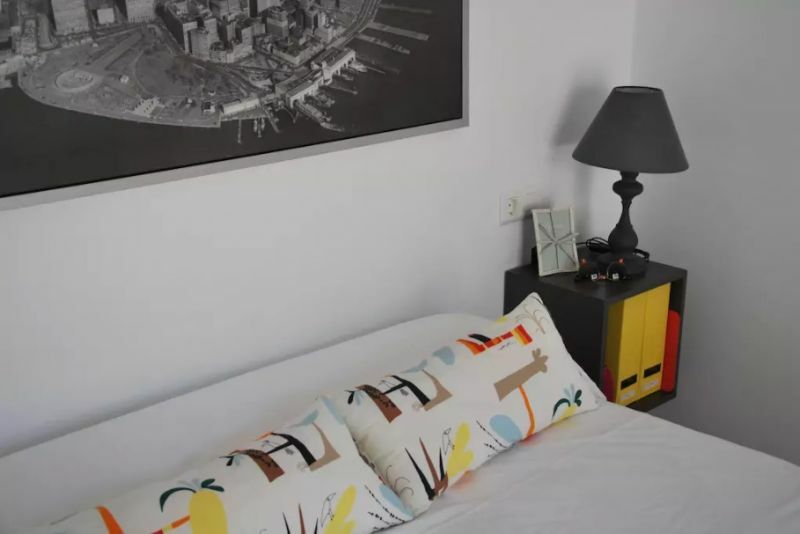 If you wish to reserve for 3 people we recommend another apartment or include an extra bed (optional). Supplement from €15/day. 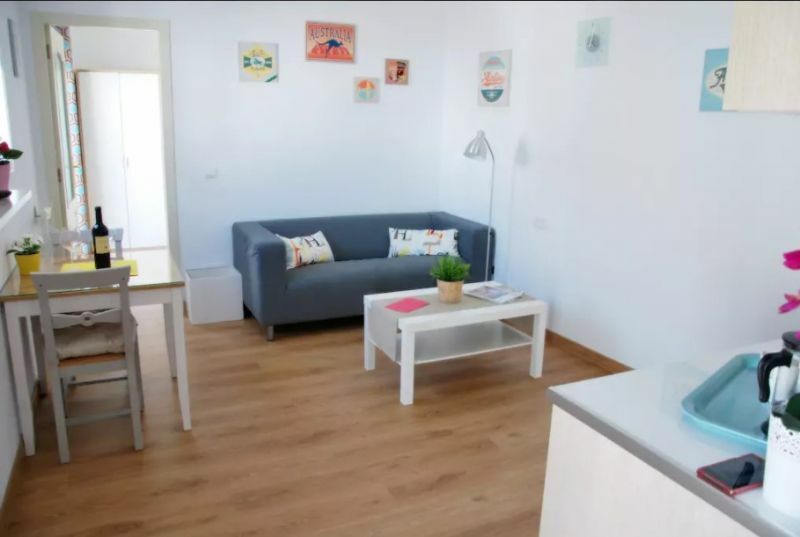 To book you pay 30%, and on arrival you pay the remaining 70%. Security guarantee: €100 (to be paid in advance and returned after check-out).